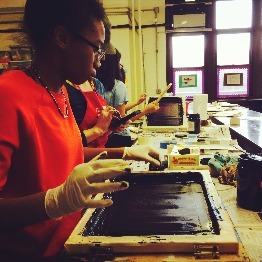 The Laundromat Project offering Spring Break art class for Harlem middle school kids April 14-18 | HarlemGal Inc. This entry was posted in 116th Street, art and culture, Community, Events, Harlem, Harlem bloggers, Harlem blogs, HarlemGal, kids, Things to do in Harlem, Things to do with kids in Harlem, Youth and tagged @aharlemmommy, art class, Harlem, Harlem bloggers, Harlem Blogs, HarlemGal, Spring Break, The Laundromat Project, things to do with kids in harlem. Bookmark the permalink.